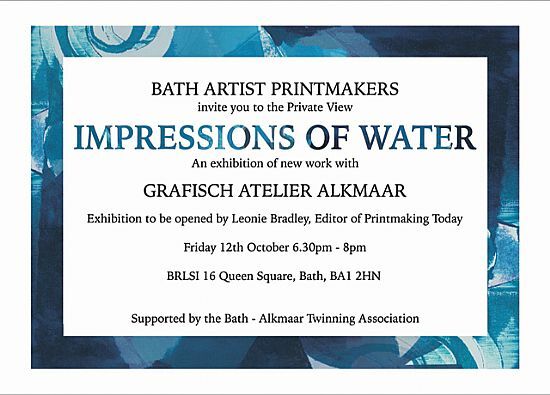 The Bath Artist Printmakers' Impressions of Water exhibition. The exhibition is the result of a collaborative project between Bath Artist Printmakers and Grafisch Atelier Alkmaar, with financial support from the Bath-Alkmaar Twinning Association. It runs from 10th to 22nd October at BRLSI in Queen Square, Bath. 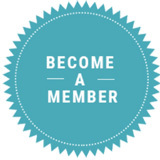 There will be a Private View on Friday 12th October, for BATA members, from 18.30 to 20.00 hrs.